This keris is made by Syaiful Bahri in October 2011. 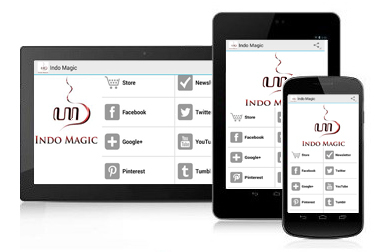 The design is based on a combination of ideas by contemporary Javanese keris experts. 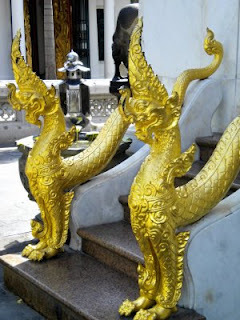 One of the experts felt inspired by the naga statue at Wat Bowon in Bangkok, Thailand; hence the dapur of ‘Naga Siam‘. 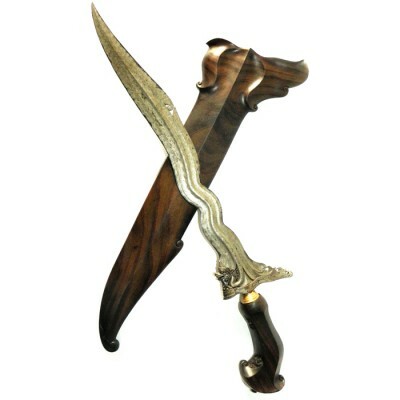 Whereas the other expert instigated the unique merge of keris and pedang (sword): Kerida. The forging of the Kerida started on Waisaka (17 May 2011) at the time of full moon. Altogether it had taken five months when the forging had finally been completed on 11 October 2011. The result is an extraordinary and exclusive keris indeed. Moreover, the pamor contains pieces of Chinese Nandan meteorite and carries the design of ‘Segara Wedi‘ (sea sand). The Kyai Kerida Naga Waisaka won the second price in the national keris exhibition of 2012 in the national museum in Jakarta. Note: this keris is not for sale; this documentation is provided for study purposes only.